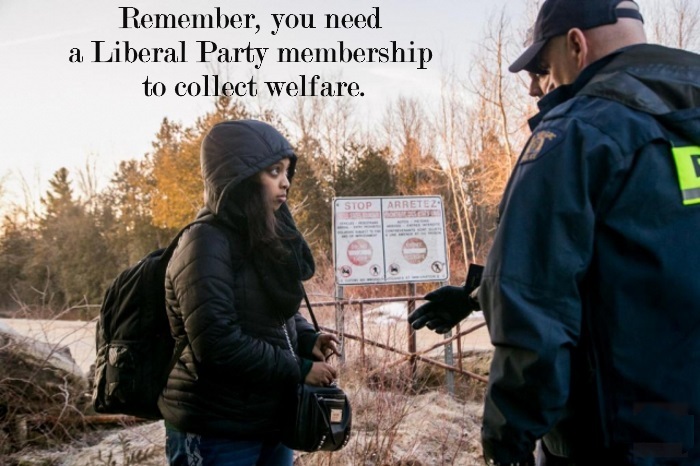 Quebec bore the brunt of a major upswing in irregular border crossings during the month of August, new numbers have confirmed, with 5,530 people intercepted by the RCMP as they attempted to enter Canada via that province. That number represents a full 42 per cent of the total number of irregular crossings across Canada since the start of the year, and 90 per cent of all the crossings recorded across Canada in August. Quebec’s total for the previous month, July, had been just under 3,000 crossings.